It is no surprise that Canabidol is the UK’s best selling CBD oil as they believe fundamental honesty is the keystone of their business model. 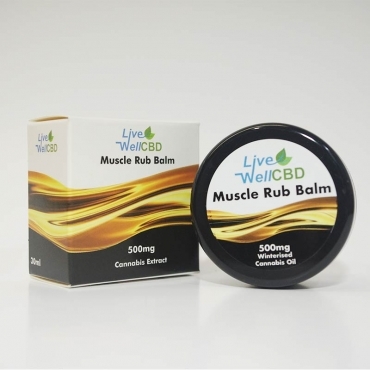 Their promise to fulfill their customer’s expectations and deliver extraordinary results in each and every product is imperative to their goal of becoming the global leader in the CBD industry. 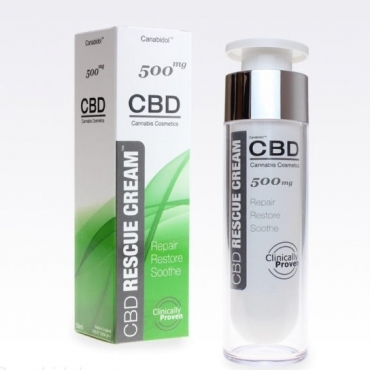 In order to achieve this they aim to build trust, confidence and loyalty by delivering a consistent high quality product such as their high quality cannabis oil, their innovative, clinically proven CBD Rescue Cream or their high grade CBD E-Liquid. Canabidol wish to enrich people’s lives with the benefits of CBD and create a lasting brand that you can trust which they are building on their commitment to excellence and dedication to quality. To ensure their products can meet this commitment to excellence, Canabidol control every aspect of the supply chain process at their facility in the South East of England including planting, growing, extracting and testing the product. Their state of the art High Performance Liquid Chromatography equipment allows them to test for the cannabinoid profile, terpenes, pesticides, heavy metals and microbiological contamination of every batch guaranteeing a consistent, highly pure, premium product. 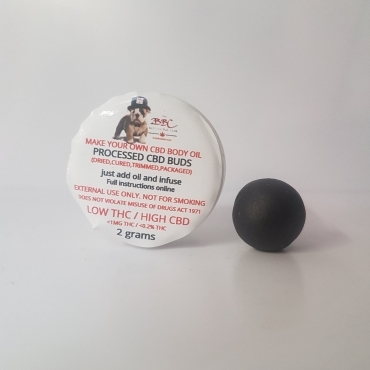 For additional quality assurance each batch is also tested by an independent lab going above and beyond good manufacturing procedures (GMP) so you can rest assured you are in the best hands when purchasing a Canabidol product.